Inventing a new technology or a new product is hard. Creating a new business model by comparison should be much easier and cheaper. The challenge is few companies systematically practice business model innovation. 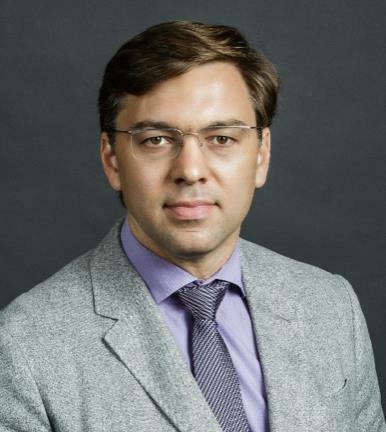 Professor Serguei Netessine will talk about how to approach and think about business model innovation. He'll go through a number of examples where companies created new business models that revolutionized how business was done in their respective industries. Professor Serquei Netessine is Vice Dean for Global Initiatives and Dhirubhai Ambani Professor of Innovation and Entrepreneurship at the Operations, Information, and Decisions department for Wharton. Lite Bites from Ox Verte and water will be provided. Ox Verte is a plant-forward food company working to reinvent office lunch and breakfast. 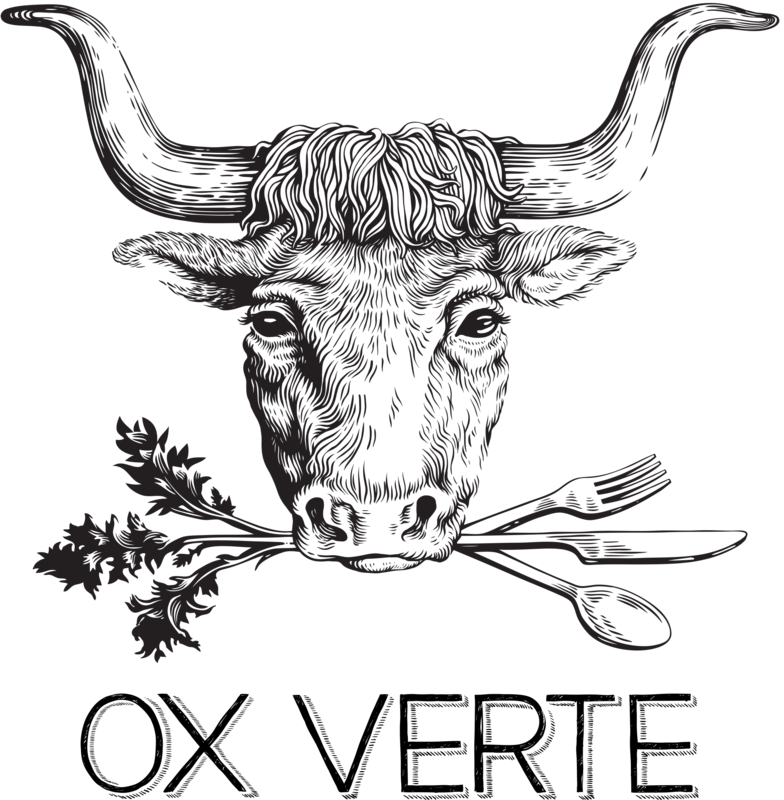 At Ox Verte, they want to make seasonally-fresh, locally-sourced food an everyday occurrence, and offer wholesome meals that can nourish our bodies and nurture our communities. The Company was founded in Feb. 2015 and serves groups sizes 10 - 1000 in NYC. Ox Verte is also a Certified B Corporation, a leader in the global movement to use business as a force for good. Read about us in Food+Tech Connect or Edible Manhattan or check out our Instagram. Registration is subject to availability and will close on Tuesday, March 19th 10:00am - No Exceptions!